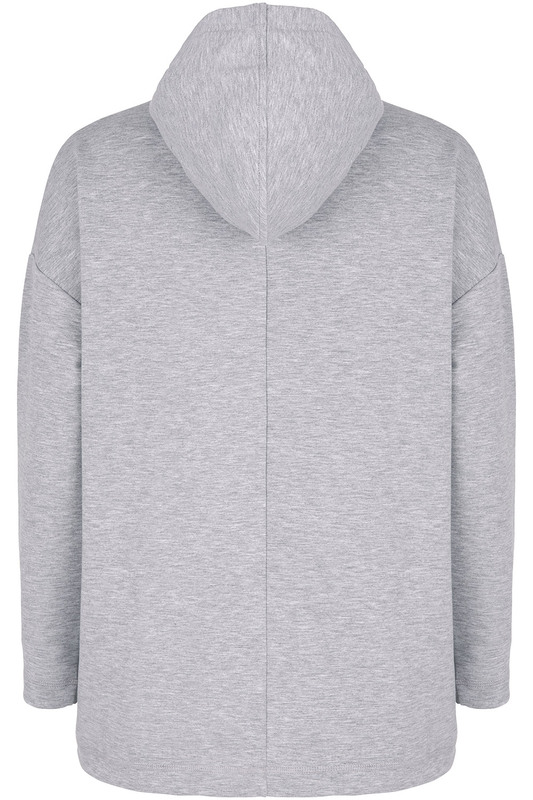 The ultimate piece of lounge wear, this overhead hoodie is a cosy go-to for relaxed days. 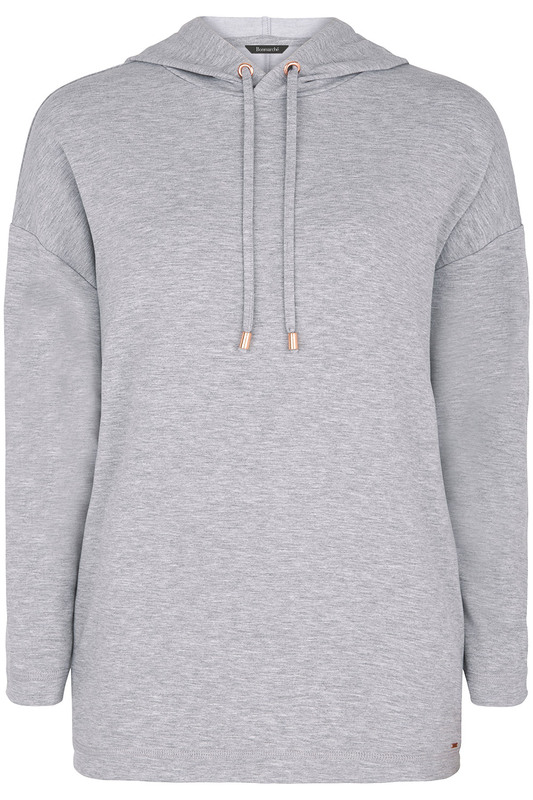 Its comfortable, warm material is flexible, meaning it is also perfect for when you are out and about. 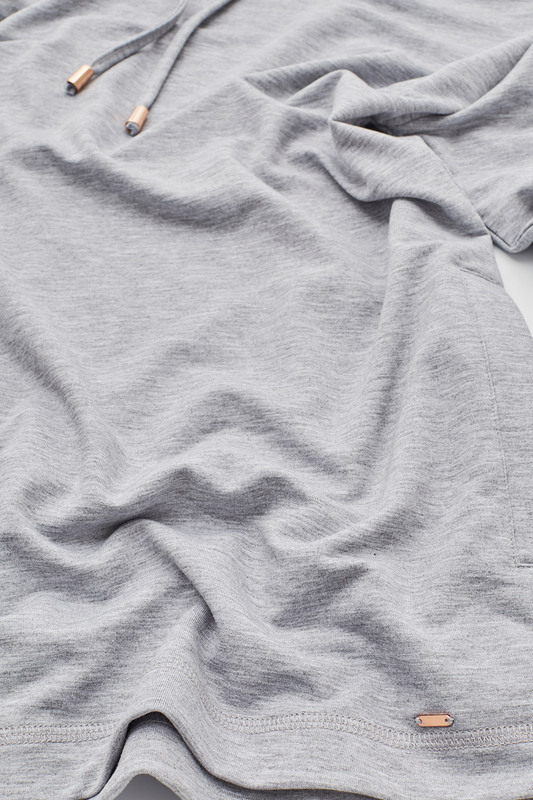 The simple design has long sleeves and no pockets for a clean-lined look. 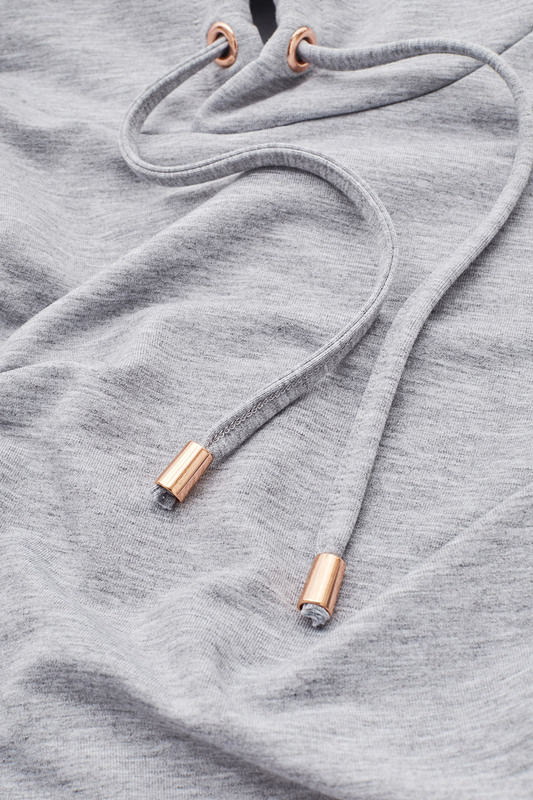 It features a few pretty details, like metallic toggles on the drawstrings and a shiny tag at the hem.